This 30 second video says it all! Created by Ted Nicholas – Leonard Lane Video. This video is NOT your typical promo video, but more akin to an artsy music video! It tells a musical tale of longing to be on Beaver Island, to take in its secluded natural Northern Michigan surroundings, wishing to enjoy its many celebrations and events with the local Islanders. 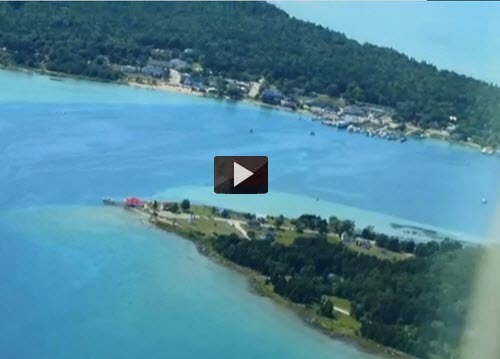 The video includes special narrations in the tale that provide a lyrical insight to life on Beaver Island. This Musical Animated Pictorial Video features all original music and lyrics. 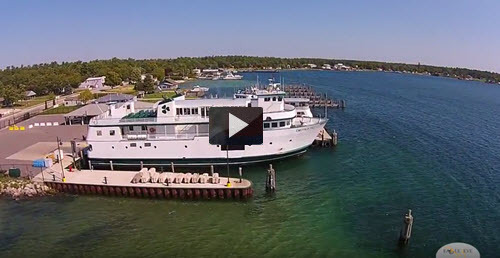 Photographs, natural scenery, beautiful sunsets, wild scenic shorelines, fun-filled events and celebrations, many of the Island’s visitors and wonderful people who call Beaver Island their home. The stunning photography is woven together in-time with the music using artistically created transitions and special effects. The video soundtrack includes a beautiful mix of nature sounds, the pounding waves of Lake Michigan, seagulls and forest birds, and the haunting call of the Loon. Many of the nature sounds were recorded on Beaver Island. Please feel free to share the link! Produced by the Beaver Island Chamber of Commerce. All aspects of this video were created by Ted Nicholas.